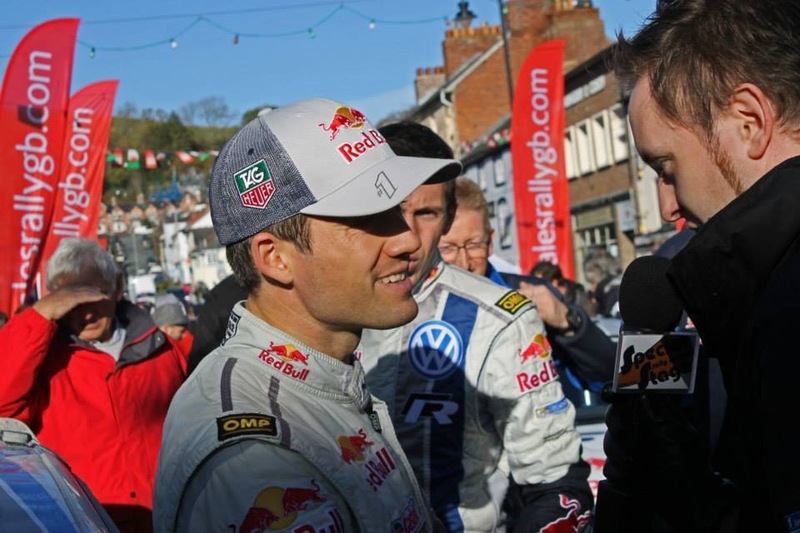 Last year, I hosted the UK round of the World Rally Championship, Wales Rally GB. 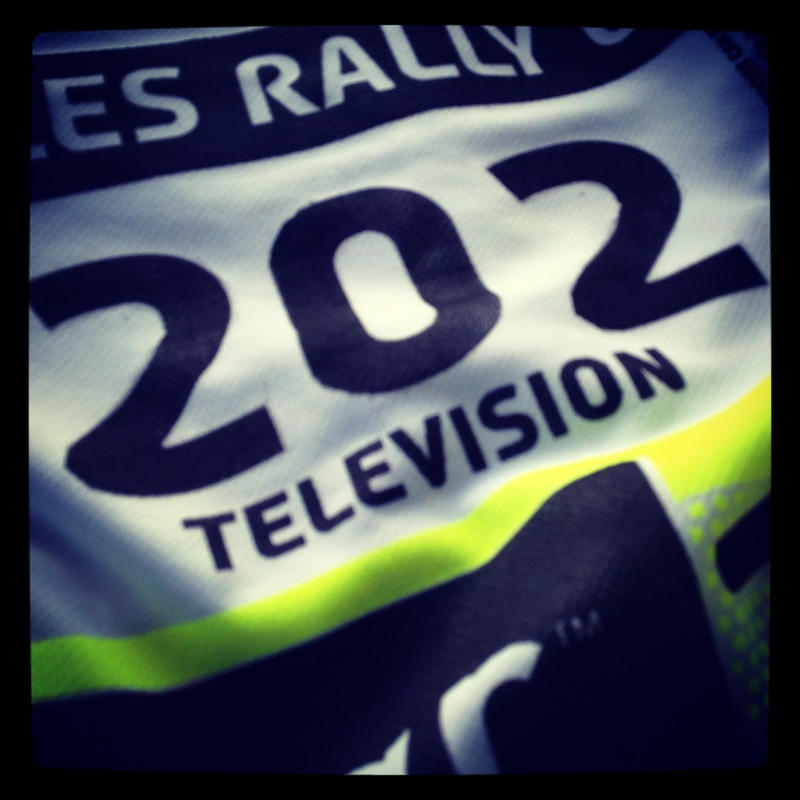 I was live on the screens across Wales, in town centres, in the stage spectator areas and in the service park at Deeside. For 2015, I’m delighted to tell you that I’m back, and this time the challenge – and the audience – is even bigger. Once again, I will be based in the town of Newtown on Day One of the rally, interviewing the crews through the field as they come into the regroup part way through the day. The coverage will once again be shown across Wales in all of the locations covered by the rally, but this time I’ll also be live on BT Sport, as part of their coverage of the final round of the WRC. To say I’m excited about this is an understatement. And I can only thank the organising team for having the belief in me to not only ask me back, but also have the confidence that I can step up to the next level. For the drivers, Wales Rally GB represents one of the biggest challenges of the year, a real chance to show what they can do, and to shine on the world stage. As a #RallyTV Presenter, the same is true for me, even though I’m on the other side of the windscreen. If you’re going to be in Newtown on Day One, I’ll see you there. If not, stay tuned to my social media channels for all the latest, and when I can, live updates on the day.